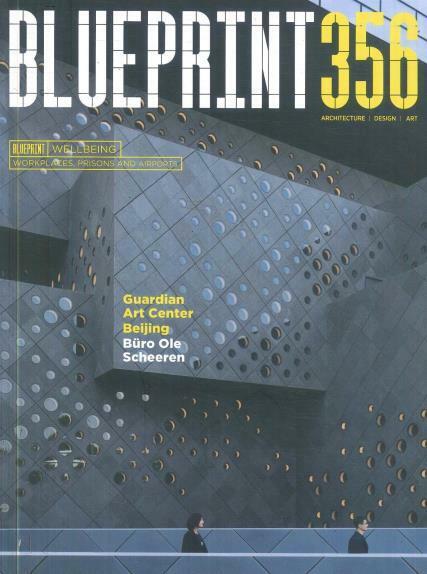 Blue Print magazine is passionately dedicated on bringing you the latest and greatest architecture news from around the globe, keeping you up-to-date about the biggest things happening in the world of architecture every day. Buy a single copy or subscription to Blueprint magazine. Architecture has always been this beautiful art form that is transforming our world everyday. From intricate and spectacular designs to functional works of supreme art, architecture has always been a major part of life in the past, present, and the prospect for the future.However, it is still quite difficult to find many good magazines that passionately showcase this fine art in stunning detail. Whether you are an architect yourself or you are enthusiastic about the world surrounding architecture, then the magazine is the one magazine that you must have on your coffee table today! This is packed full of everything that an aspiring architect or architecture lover would just be delighted to read about. This magazine contains stunning works of great architecture from across the world, fascinating stories about the people behind the biggest and most unique structures, and everything else that you would want to know regarding architecture in Britain and across the world. Every issue provides you with spectacular designs that will either inspire and motivate or enhance your appreciation for beautiful architecture.